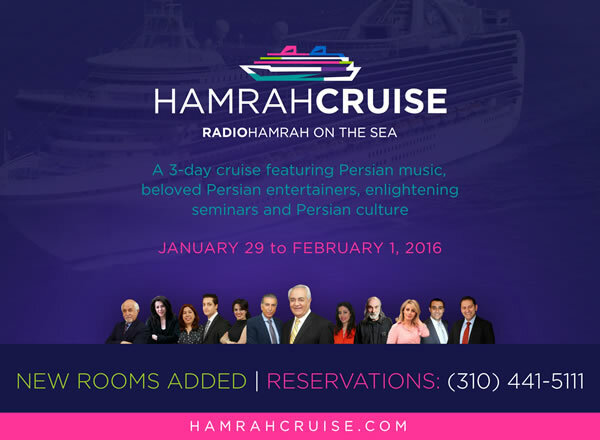 RADIO HAMRAH CRUISE, From JANUARY 29, 2016 - FEBRUARY 1, 2016. Three Days on the Sea! 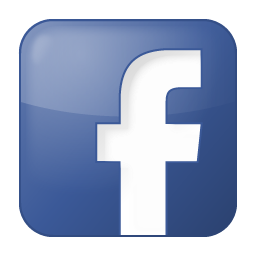 Seminars, Persian Live Music with Famous Entertainers, Gourmet Food , and much more!